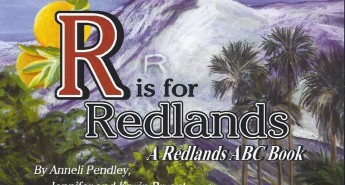 The City of Redlands requires property owners to pay for the restoration of the cut-stone curbs in front of their property, although the curbs are owned by the City. 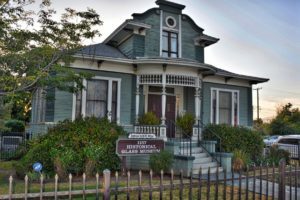 To do restoration work, property owners also have to pay for a $300 Encroachment Fee. 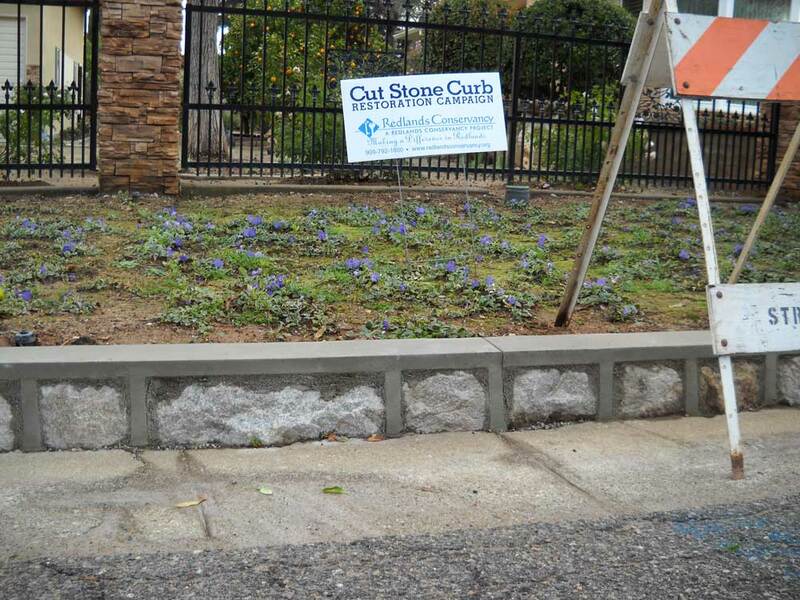 Redlands Conservancy’s Cut-Stone Curb Restoration Program helps property owners with the restoration project. 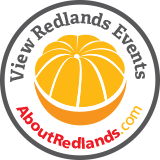 The Conservancy has arranged for the City of Redlands to waive the $300 Encroachment Fee, and we have arranged with one stone mason to do the work for a set fee of $30 per linear foot. A property owner with 50 feet of curb would pay $1,500 for the restoration work. 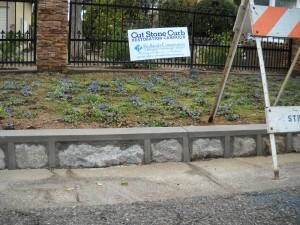 The contractor removes each stone, cleans it up or replaces as needed, re-sets the stone, and puts on a new concrete cap. The restored curbs are beautiful. To participate in the program or to get more information, click here.